As tensions continue to escalate in the South and East China Seas, the submarine race continues unabated in the Asia-Pacific region, where navies are procuring boats equipped with increasingly quieter engines and capable of long duration missions. In his book Silent Running, published in 1995, Vice Admiral James F. Calvert recounts his years spent during the Second World War serving onboard the USS Jack, a US Navy ‘Gato’ class conventional hunter-killer submarine (SSK) known to have sunk 15 Japanese ships by the end of the war. While the world’s geopolitical landscape has changed significantly since the Second World War, the importance of submarines has not. In the Asia-Pacific, concerns over the People’s Republic of China’s (PRC’s) growing assertive military presence in the East and South China Seas are one of the key drivers behind the proliferation of submarines throughout the region. 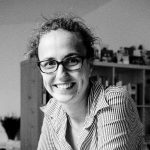 A large number of Asia Pacific nations “do not have (blue-water) surface fleet capabilities,” says Lena Pellerberg, head of communications for Saab in the Asia-Pacific, nor the financial means to build such a fleet to counter the power of the PRC’s People’s Liberation Army Navy (PLAN). As such, submarines “are seen as one possibility to maintain some balance” Ms. Pellerberg argues. 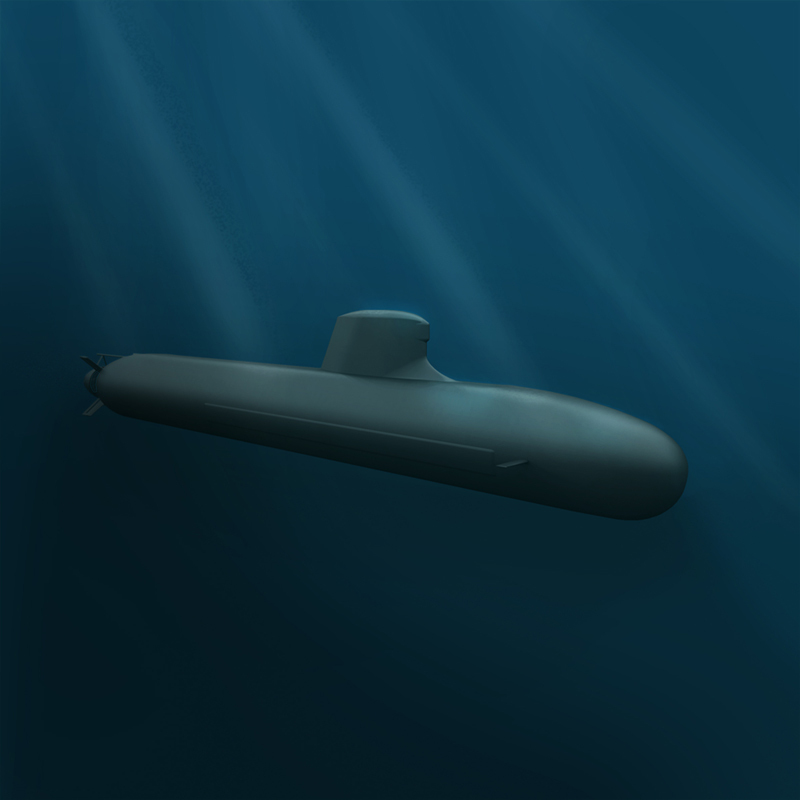 According to the report The Global Submarine and MRO Market 2015-2025, produced by the London-based consultancy Strategic Defence Intelligence, in 2015 the value of the submarine market in the Asia-Pacific region was estimated at $7.3 billion, with a projected average annual growth rate of 4.2 percent for the next decade. 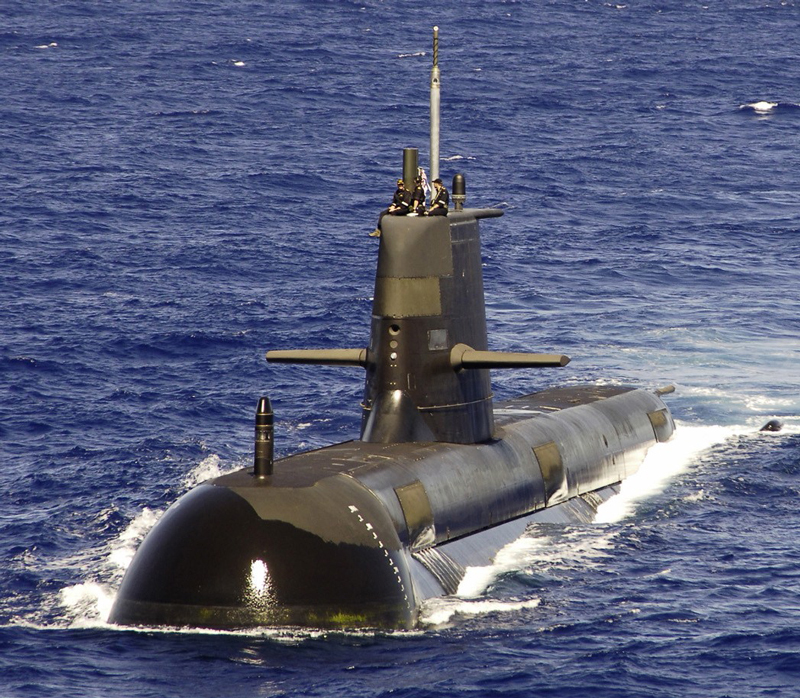 The Royal Australian Navy (RAN) plans to replace its ‘Collins’ class SSKs in the hunter-killer (SSK) submarines in the early 2030s, according to Australia’s 2013 Defence White Paper. With the final submissions from the three main competitors, DCNS, ThyssenKrupp Marine Systems (TKMS), and Mitsubishi Heavy Industry/Kawasaki Shipbuilding, made by 30 November 2015, the Competitive Evaluation Process (CEP) is now under way to select the design for the twelve large conventional submarines to be acquired as part of the $36.44 billion effort to replace the ‘Collins’ class boats. Looking towards South Asia, India’s submarine fleet is reaching the end of its life and is currently limited to 16 boats: ten Russian-origin ‘Kilo/Sindhugosh’ class SSKs, four locally-built ‘Shishumar’ class SSKs, a leased Russian ‘Akula’ class SSN, the INS Chakra and the INS Arihant nuclear-powered ballistic missile submarine (SSBN). In order to replace its fleet, the Indian government commenced the ‘Project 75’ initiative in 2005 to build six ‘Scorpéne’ class SSKs through a partnership between DCNS and Mumbai-based Mazagaon Docks Limited (MDL). “DCNS is providing its Indian partners with technical assistance and transfer of technology to manufacture equipment through indigenisation programmes,” says Mr. Mesnet. Although number of challenges, including issues with the Indian procurement process, initially slowed down the project, Mr. Mesnet now says the programme “is progressing at cruising speed”. The first submarine, the INS Kalvari, initially scheduled for delivery in December 2012, began its first sea trial in October 2015, and is expected to be commissioned in September 2016, local sources say. The same source expects each of the next five submarines to be delivered every nine months, bringing the project to completion by 2020. The French newspaper La Tribune also reported, earlier this year, that the Indian government would like to make use of the ‘repeat order’ clause included in the framework of Project 75, to order an additional three ‘Scorpene’ class. In parallel to ‘Project 75’, India’s navy is also launching ‘Project 75I’, which seeks to build an additional six new-generation SSKs with the Indian Ministry of Defence (MoD) expected to issue a Request For Proposals (RFP) to this effect by the end of the year. India’s regional rival Pakistan has a submarine fleet comprised of three ‘Agosta-90B’ class SSKs, which were indigenously retrofitted with an AIP (Air Independent Propulsion) system in 2011, and two ‘Agosta 70’ class SSKs which are nearing the end of their life. In terms of their AIP, the ‘Agosta-90B’ class employs an AIP which generates steam through the combustion of ethanol and compressed oxygen which drives a steam turbine; in effect a nuclear-style propulsion system without a nuclear reactor. For a country that is increasingly concerned by heightened tensions with India, and whose key defence strategy is deterrence, it is clear that these five submarines will no longer fit the bill. As such, ending the much debated discussion over a potential acquisition by Pakistan of eight Chinese submarines, in October 2015 the two countries finally signed a deal. Given the strategic nature of the deal, to date there is still only speculation on the value of the deal, which the Financial Times reported in April 2015 could be worth up to $5 billion. In terms of the submarine type to be procured by Pakistan, it is strongly expected to be the ‘Yuan’ class SSK outfitted with an AIP, Tri-River Aerospace Industrial Group YJ-2 anti-ship missiles, as well as a combination of Pinyang Machinery Factory Yu-4 passive homing and Yu-3 active/passive homing torpedoes. The latest online sources, published at the end of 2015, indicate that the PRC will build four of the submarines, while Pakistan will build the four remaining ones under a technology transfer agreement. Away from South Asia, Indonesia’s latest Defence White Paper was published in 2008 and outlined two main defence strategies: The Minimum Essential Force (MEF) aims to transform the Tentara Nasional Indonesia-Angkatan Laut (TNI-AL/Indonesian Navy) into a green-water navy (capable of operating in littorals and open seas surrounding littoral regions), while the Global Maritime Fulcrum (GMF) aims to shift from the TNI-AL functioning within an army-centric paradigm to a more maritime-focused posture. This shift comes as Indonesia is increasingly concerned not only with the rise of Chinese military power but, perhaps even more importantly, the rise of piracy in the region and the need to protect the Archipelagic Sea Lines of Communication (SLOCs) in the Strait of Malacca, and the maritime approaches to the Sunda Islands archipelago and the Indonesian island of Lombok. To reach its strategic defence goals the TNI-AL needs to acquire twelve new submarines to replace the two German-built ‘Cakra’ class SSKs it has been operating for over three decades. In December 2011 Daewoo Shipbuilding was awarded a contract to build, in partnership with Indonesian PT PAL, three ‘Chang Bogo’ class SSKs. 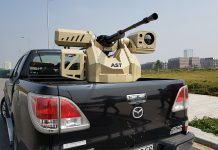 These will be equipped with eight weapon tubes for torpedoes and missiles, as well as Indra’s Aries-S naval surveillance radar. Originally scheduled for delivery between 2015 and 2016, a commentary published by the Rajaratnam School of International Studies based in Singapore in December 2015 entitled Indonesia’s Submarines Procurement Plan: Spearheading Jakarta’s Maritime Ambition? stated that technology transfer between DSME and PT PAL proved problematic and thus delayed the programme, with The Diplomat stating in September 2015 that the first boat will now be delivered in 2017. The author contacted both DSME and PT PAL to confirm timeframes, but no comments had been received at the time of writing. Additionally, since 2013 the Indonesian government has been considering procuring two Russian ‘Kilo’ class submarines, and on 22 September 2015 the Jakarta Post reported that talks had resumed between the two countries; however to date a contract to this effect has yet to be signed. Finally, Mr. Mesnet indicated that, “there are currently discussions between the Indonesian and French governments … to launch a project of littoral submarine” to contribute toward the TNI-AL submarine fleet. Opposite Indonesia on the western side of the Strait of Malacca, the chief of the Republic of Singapore Navy (RSN), Rear Admiral Lai Chung Han, chose the International Maritime Defence Exhibition held in Singapore in May 2015 to reveal some details of the two new ‘Type 218SG’ class SSKs it has ordered from TKMS. These two new submarines will replace the two remaining ‘Challenger’ class SSKs, the other two boats having been withdrawn from RSN service early 2015. 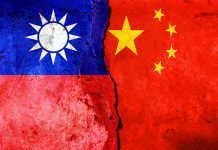 Regarding East Asia, Taiwan could easily claim to be in one of the most complicated geopolitical locations in the Asia-Pacific region. In the South China Sea it has been involved in disputes with the PRC, as well as Vietnam, the Philippines, Brunei-Darussalam and Malaysia, in relation to the Spratly and Paracels archipelagos. It has also conflicting claims with the PRC and Japan over the Senkaku/Diaoyu Islands, alongside the continuing dispute with Beijing over Taiwan’s sovereignty. Consequently, Taiwan has been looking at Chinese rising military power in the region with great concern, and in December 2014 the government approved the Indigenous Defence Submarine (IDS) programme, which aims to indigenously build four 1200-3000 tonne SSKs. 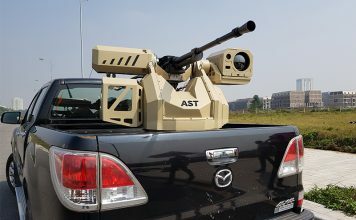 In August 2015, Taiwan’s Ministry of National Defence (MND) reportedly proposed an $89 million budget to help finance the IDS, and is planning to award a design contract this year, according to The Diplomat. It remains to be seen where Taiwan will acquire submarines from. France, Germany, the Republic of Korea, Spain and Sweden may all be reluctant to export submarines to Taiwan for fear of upsetting the PRC. Russia may choose not to export SSKs to Taiwan in solidarity with its PRC ally, while both the United Kingdom and United States no longer build SSKs, with nuclear-powered submarines being forbidden from export under international law. This could mean that Taiwan is forced to ‘go it alone,’ as regards developing its own SSK, although this would almost certainly not be beyond the capabilities of local engineers, given the country’s level of technological sophistication. While Taiwan already possesses SSKs in the form of its two ‘Hai Lung’ class boats, the Royal Thai Navy (RTN) is keen to enter the submarine club. 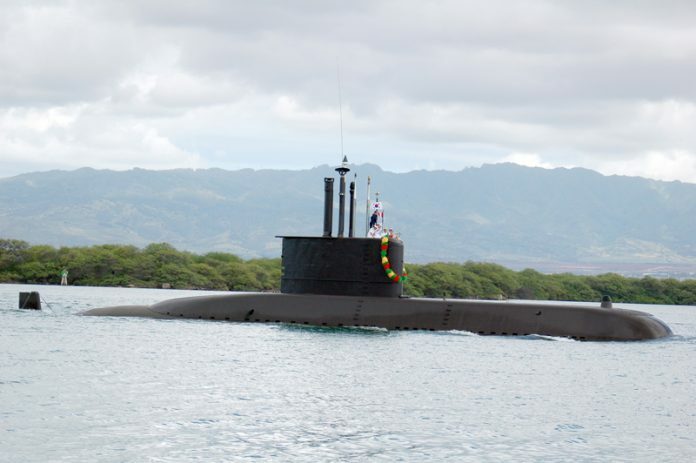 Upon request by the RTN, the Thai government has been considering, for the past couple of decades, the possibility to acquire submarines, but has stopped short of an actual procurement. The purchase of up to three ‘Yuan’ class SSKs to meet this requirement seems the most likely choice for the RTN. 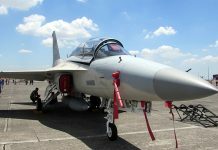 However, in August 2015 the local Thai media reported that the deal was being deferred and subjected to further review. 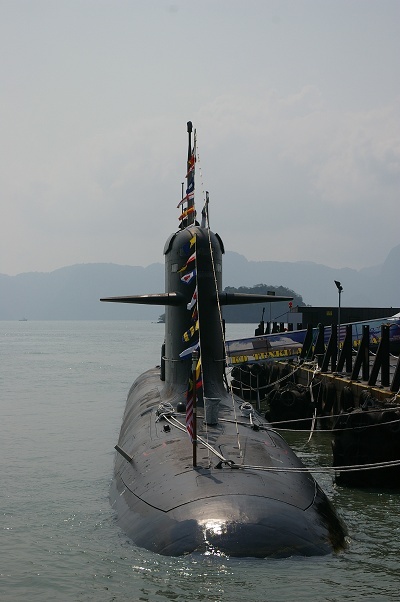 A range of factors determines Thailand’s complicated relationship with submarine procurement. Firstly, Thailand does not have any stakes in the numerous disputes that are heightening tensions in the South and East China Seas, and in fact, compared to other countries in the region, it boasts relatively good relations with the PRC. Secondly, while the country does have a need to protect maritime trade routes, this can be done with other less expensive capabilities such as frigates. As such, it would seem that Thailand’s desire to build a submarine fleet is more driven by the rationale “our neighbours have it,” as Ms. Pellerberg calls this approach, rather than an actual pressing need. Seeing that Thailand’s economy continues to struggle on the way to recovery, it is expected that no submarine deal will be signed any time soon. Contrary to its Thai neighbour, Vietnam’s relationship with the PRC, characterised by significant tensions, is one of the major drivers for Vietnam’s military modernisation. Vietnam is one of four countries, along with Brunei-Darussalam, Malaysia and the Philippines contesting Chinese claims in the Spratly and Paracel Islands, and it is clear that in this dispute submarines play their key roles of deterrence and defence. As such, the Vietnam People’s Navy (VPN) has ordered six ‘Kilo’ class SSKs in a $2 billion contract signed with Russia’s Admiralty Shipyards in 2009. Of the six submarines, the VPN has, as of August 2015, already received and commissioned four. The last two will follow shortly with the Khanh Hoa having completed sea trials in May 2015 and the Ba Ria-Vung Tau expected for delivery by the end of this year. The ‘Kilo’ class submarines are equipped with six 533mm forward tubes, capable of firing torpedoes or missiles and, according to a presentation given in November 2015 at the RSIS, the submarines will reportedly be fitted with new heavyweight torpedoes as well as Novator Klub-S (SS-N 27) cruise missiles. 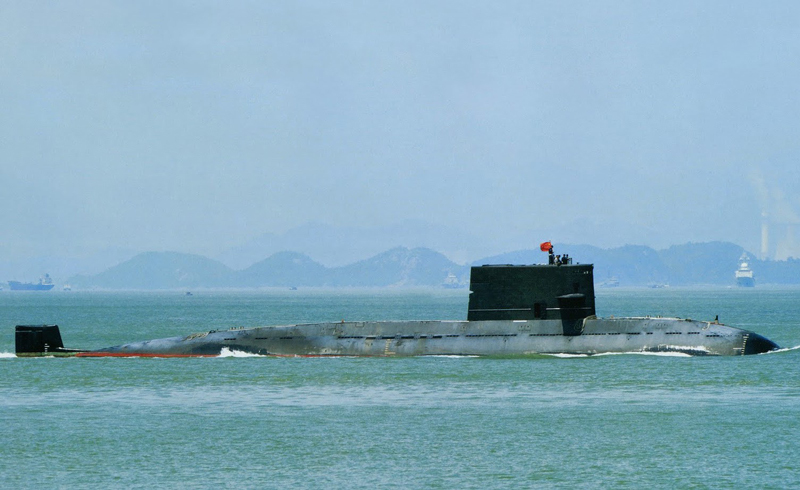 In January 2016, regional news sources reported that the first Vietnamese ‘Kilo’ class submarine had started patrolling the waters of the South China Sea. 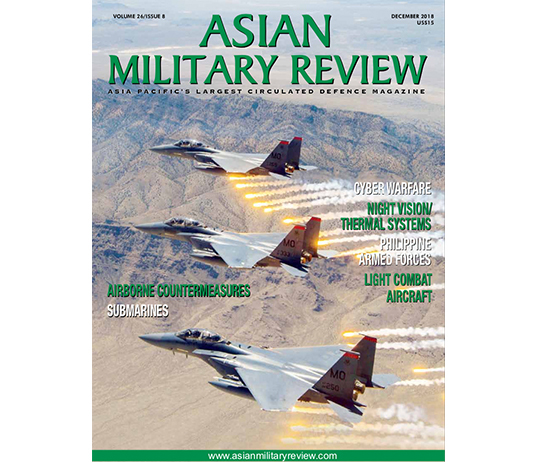 This update on submarine programmes in the Asia Pacific highlights the fact that “navies are looking for full capabilities, from littoral to blue waters missions,” as Mr. Mesnet points out, “to address asymmetric threats that range from piracy to protecting resources.” US President Theodore Roosevelt once said, “A good navy is not a provocation of war. It is the surest guarantee of peace”. As the submarine race continues unabated amongst Asia-Pacific nations, nowhere does this doctrine run deeper than in Asia Pacific waters.